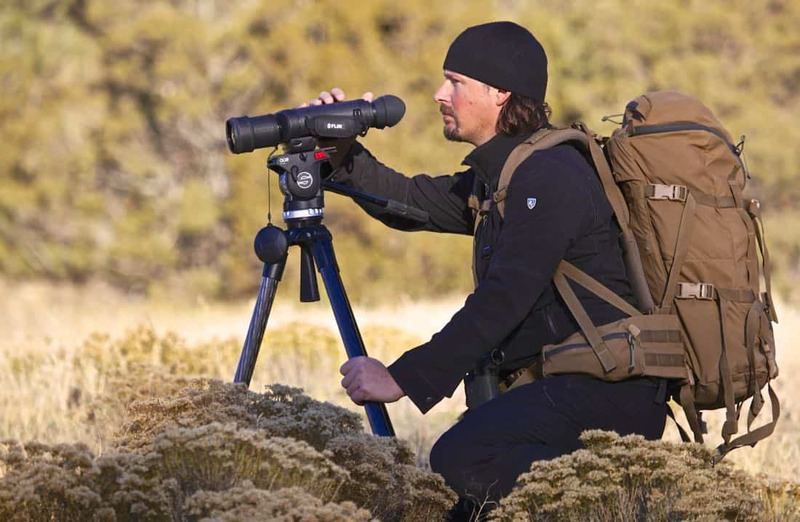 Travel Channel has greenlit production on the new series “Finding Beasts,” starring wildlife expert and filmmaker, Casey Anderson. Anderson’s mission is to track down and document evidence of animals so large, or unusual, that they are thought to exist only in folklore or to be extinct. 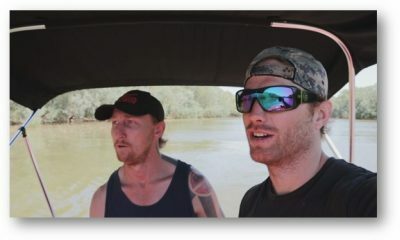 Employing the latest technologies and his lifetime of wildlife experience, Anderson will travel to remote corners of the earth to find the elusive creatures. During his journeys, he will hear firsthand accounts, and gather information from sightings, that could lead to face-to-face encounters with these animals. Production on the eight hour-long episodes begins this month, with the series slated to premiere in August. 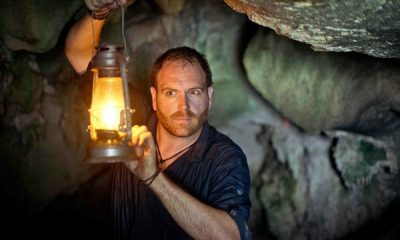 Anderson first gained acclaim with Travel Channel viewers when he served as Josh Gates’ tracker in “Expedition Unknown: Hunt for the Yeti” in 2016. 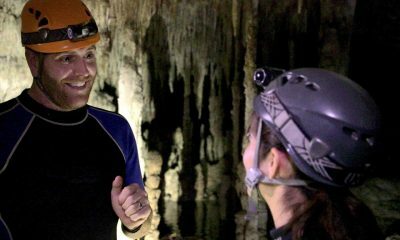 For virtual and active travelers who want to go on a thrilling quest; taste other cultures; enjoy the mystery of the unexplored; get a dose of epic adventure or a splash of wacky fun; there is no better daily escape than Travel Channel. Reaching more than 83 million U.S. cable homes, Travel Channel is the world’s leading travel media brand. Fans also can visit Travel Channel for more information or interact with other fans through Facebook, Twitter, Pinterest and Instagram. Travel Channel is owned by Discovery, Inc., a global leader in real life entertainment whose portfolio also includes Discovery Channel, HGTV, Food Network, TLC, Investigation Discovery, and OWN: Oprah Winfrey Network.